Sepsis (also known as septicaemia or blood poisoning) is a life threatening condition where the body responds to an infection. The infection can start in any part of the body and can be localised or widespread. If it is not recognised at an early stage it can lead to shock, multiple tissue damage and potentially death. There are around 123,000 cases of sepsis a year in England of which sepsis results in approximately 37,000 deaths. 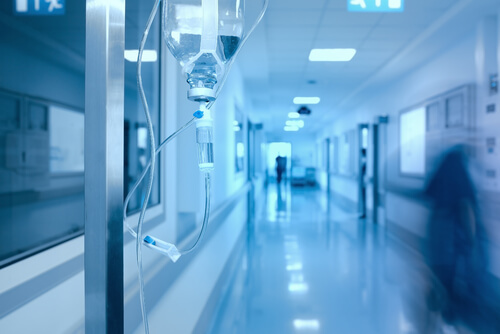 Antibiotics are the main form of treatment for sepsis, which depending on the severity of the condition, will usually be given directly into a vein (intravenously). To reduce the risk of serious complication or death, antibiotic treatment should ideally start within an hour of diagnosis. Therefore, if there is a failure to start antibiotic treatment promptly or failure to give the correct antibiotics this may result in the treatment not being as effective, resulting in serious consequences. This in turn can have a devastating impact on the patient and their family. If you think you or a member of your family has suffered due to an error in the treatment of sepsis, please contact our specialist medical negligence team.